I do a lot of copying and pasting when making handouts and writing reports. Many times, when I have difficulty getting the format of a paragraph to match another, I use Format Painter. Format Painter is a quick way to copy formatting in one part of a Microsoft Office document to another part. 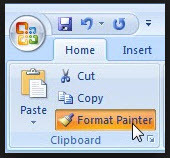 The Format Painter button is located in the Clipboard group on the Home tab. Copy the formatting of text (alignment, spacing, color, indentation, size, and more), a cell, a shape, and even special effects that you have added to a picture in a Microsoft document. 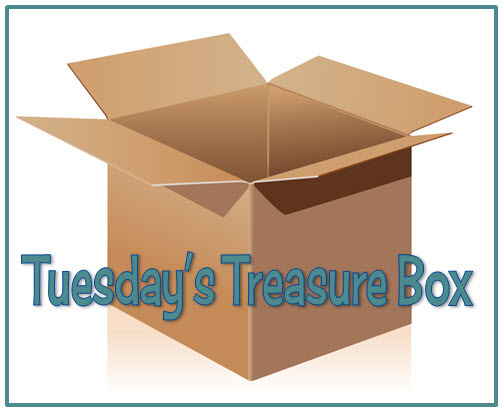 Use in Microsoft PowerPoint, Word, Excel, Publisher, and Access and in versions 2003 or later. Click here to see Microsoft's step-by-step directions for using Format Painter.